See every bit, byte and packet. 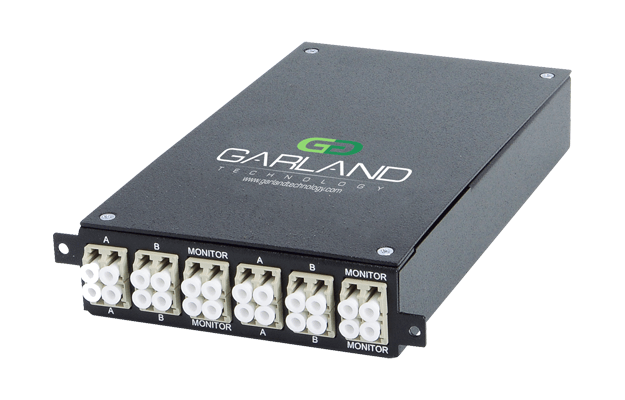 Garland’s purpose built network access technology has been empowering data centers and enterprise networks since 2000. Garland are committed to educating all organizations and individuals on the benefits of having a strong foundation of network visibility and access. 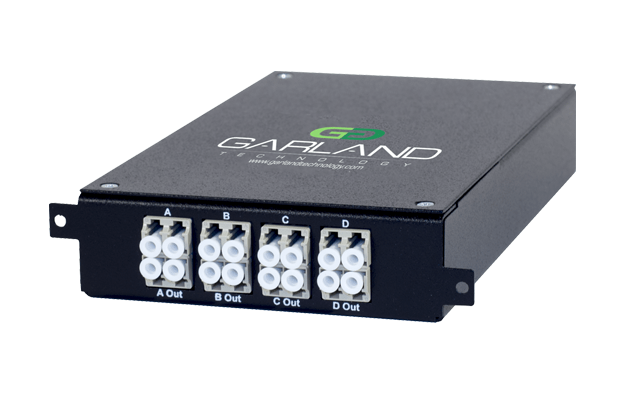 Garland Technology is a Network TAP (test access point) manufacturer, providing 100% network visibility, anytime network access. Seeing every bit, byte and packet is critical. Garland’s unique educational-based approach provides your team with the best monitoring and security solutions to meet your needs. 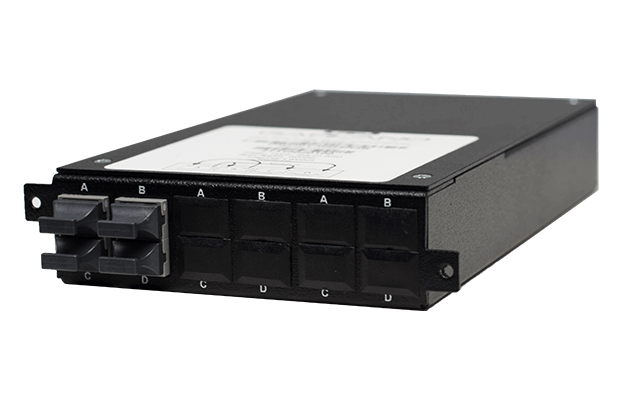 Network test access points (TAPs) are hardware tools that allow you to access and monitor your network. 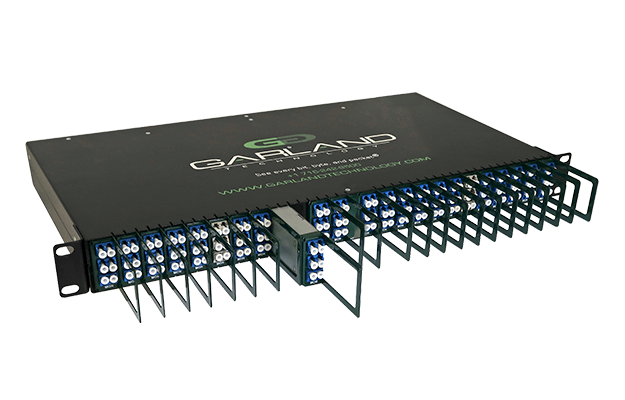 Garland Technology manufactures a complete line of network TAPs from passive, listen only TAPs to active, in-line TAPs to feed your security tools, featuring Garland's hybrid bypass TAPs with packet broker functionality, which supports filtering, aggregating and load balancing. 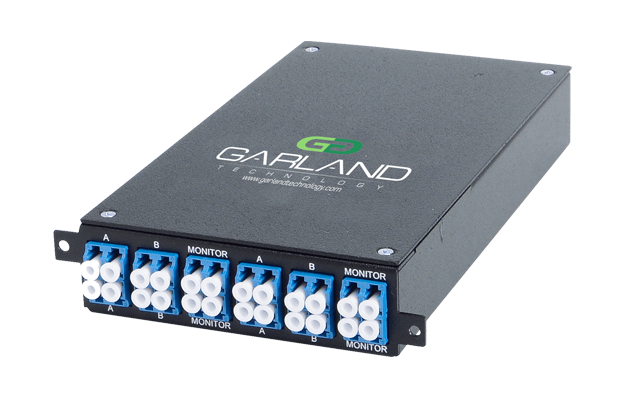 Garland Technology has an excellent reputation in the network access community. Garland's goal of providing a Visibility Foundation is fostered through partnerships and alliances we have built over the past 30 years.